Chris Brown teased his new single 'Grass Aint Greener'. 19. 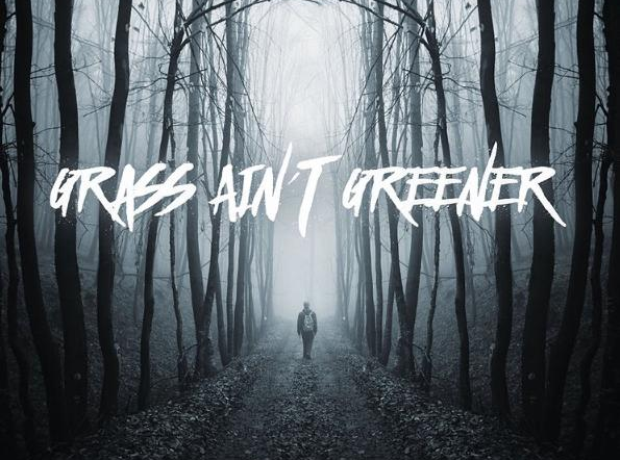 Chris Brown teased his new single 'Grass Aint Greener'.